In this episode, Rev. Deb, Rev. Gayle, and Mari continue the series based on the only repeated lesson in the Workbook, "I am as God created me." 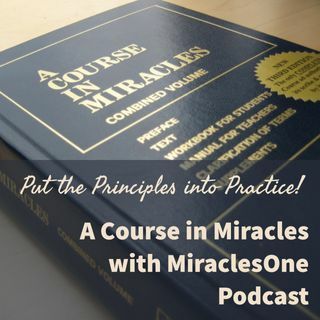 This episode focuses on Lesson 237 and the beginning of Text, Chapter, 31. VII. The Savior's Vision. The hosts share personal stories and experiences in relation to the topic.